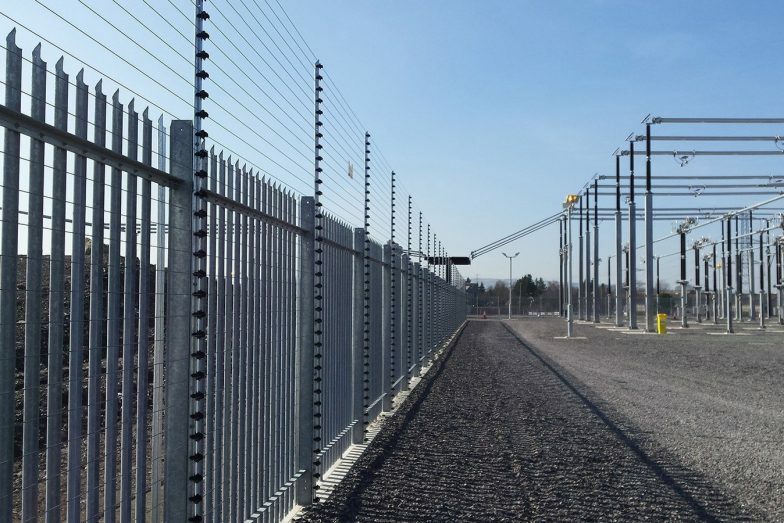 Monitored pulse fencing (formerly known as electric fencing) provides a high-security solution for premises such as power stations, vehicle storage, factories producing high value and/or sensitive products, data centres secure distribution centres and so on. 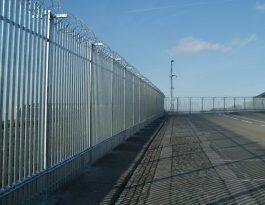 Monitored pulse fence systems detect and deter would-be intruders with a short, sharp, safe pulse. The custom built security solutions can be tailored to meet the requirements of end users from small commercial applications through to large enterprise level high-security sites. 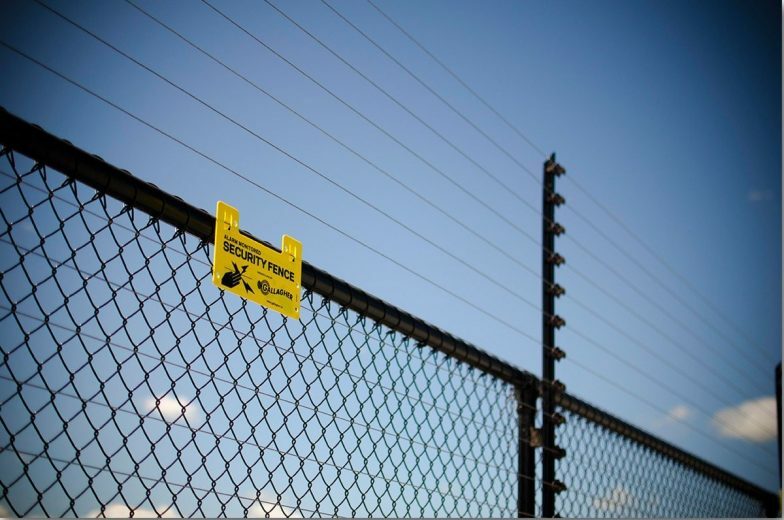 Procter Contracts is a Certified Channel Partner for the sale, installation and maintenance of Gallagher Security perimeter systems. 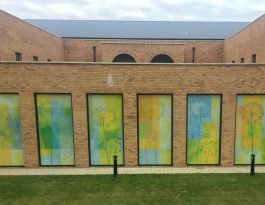 Gallagher Security is a technology leader in both access control and perimeter protection, producing solutions which are in use with the national and local government, mining, military, commercial, industrial, healthcare, transportation and academic organisations worldwide. 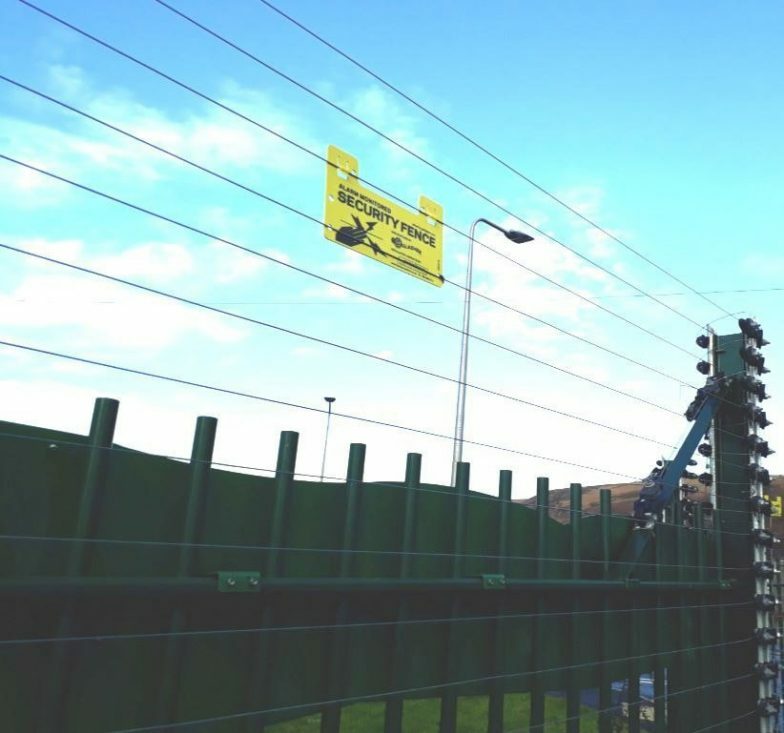 All electric fence products are compliant to international safety and electromagnetic compatibility standards and Gallagher Code of Practice. Standalone The Standalone configuration is designed to integrate with a customer's existing alarm panel sing simple I/O connections. 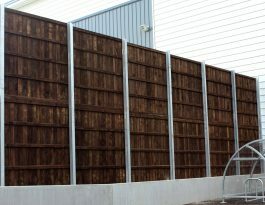 This allows the fence to be integrated with the site's alarm panel, allowing arming, disarming, and alarm management. 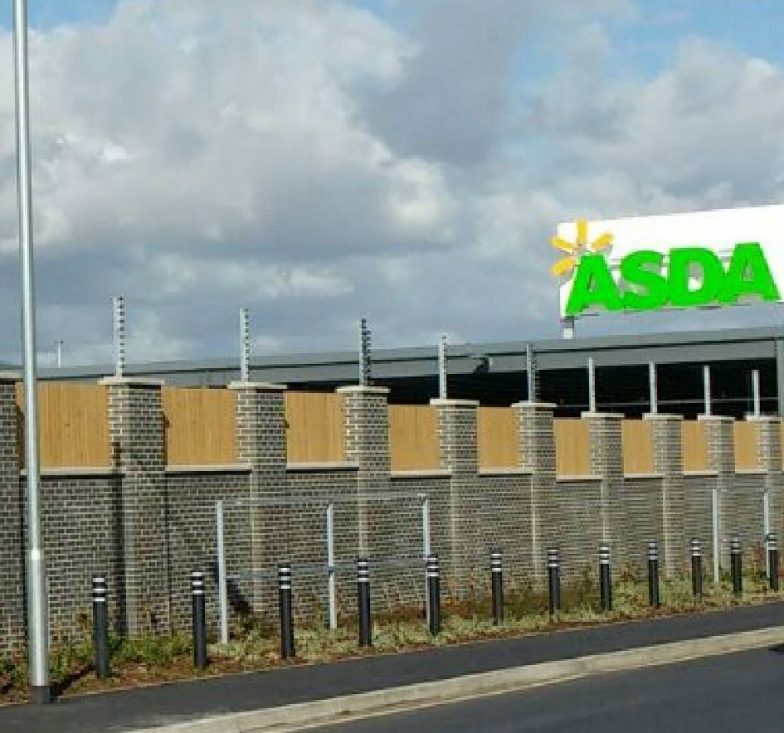 Networked F series Fence Controllers can be connected via HBUS to Command Centre, where alarm monitoring, hardware/software configuration and sata reporting can all be undertaken. 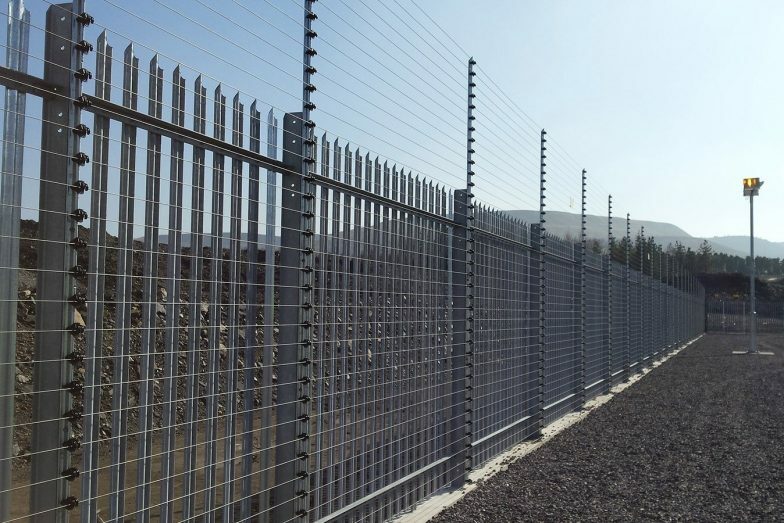 The Gallagher perimeter product range includes: software controlled (networked) and stand-alone perimeter security monitored pulse fencing, no-feel sensor technologies and integrations with complimentary 3rd party technologies. 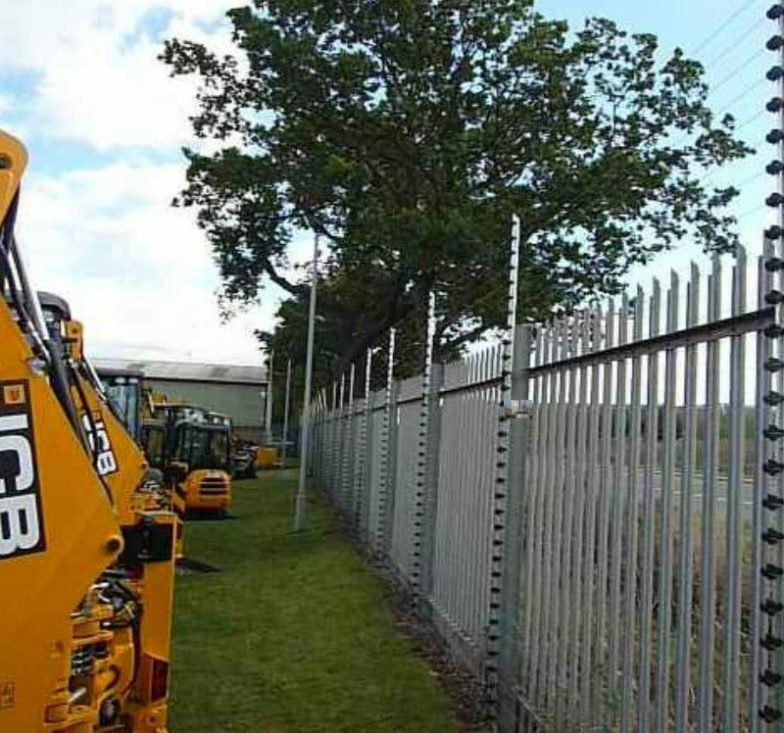 The Gallagher F Series is a single energiser platform that does everything from simple, single fence zone protection to complex multi-controller, multi-technology, fully networked solutions. Available in two variants, Gallagher’s F Series Fence Controllers are the next generation in high-performance control for the Gallagher monitored pulse fence system. F Series Fence Controllers deliver maximum intruder deterrent, superior detection capabilities and exceed global safety standards. 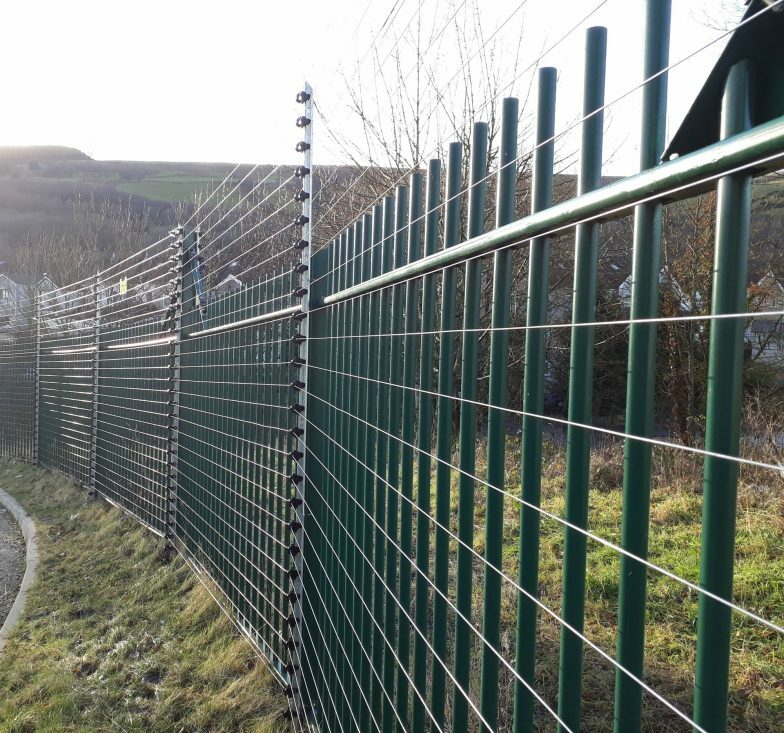 Monitored pulse fences can be fitted with sensors which can measure mechanical disturbances of a tensioned fence wire or vibration or movement of the fence structure all of which generate an alarm. The Z10 tension sensor and Z20 disturbance sensor from Gallagher can be used with other Gallagher detection and deterrent technologies create a highly effective, layered, multi-technology perimeter solution.